A representative for Jay-Z said, "Mr. Carter is a private citizen who should not be involved in this matter." He's got 99 problems, including a federal order to testify in court. Wall Street's chief regulator, the Securities and Exchange Commission, said on Thursday it would seek a court order asking Shawn Carter — also known as the rapper/mogul Jay-Z — to testify as part of a probe of Iconix Brand Group. Federal regulators are investigating Iconix, a company that licenses apparel brands to national retailers, for potential violations of securities laws related to financial reporting, according to an SEC release. Iconix acquired the rapper's Rocawear clothing label for more than $200 million in 2007. 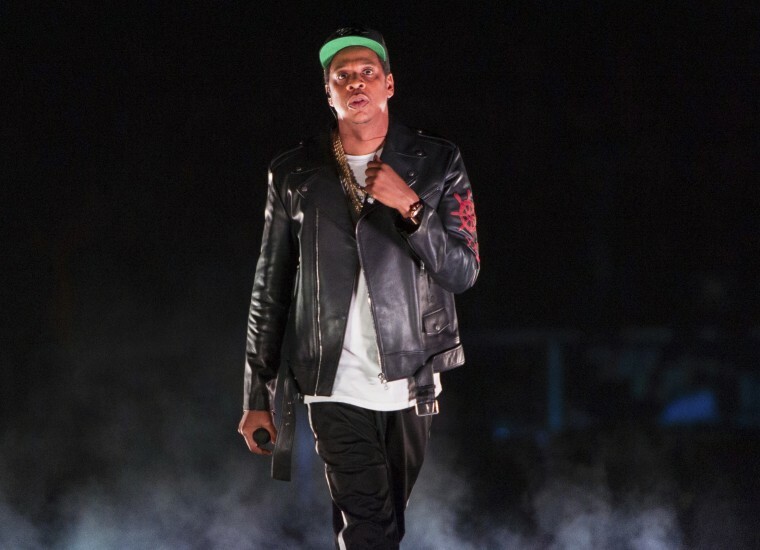 In its release, the SEC said Jay-Z failed to appear after two subpoenas seeking his testimony about "among other things, Carter's joint ventures with Iconix." The agency did not provide additional information about why it wanted Jay-Z to testify. A representative for the rapper said in an email to NBC News, "We are aware that the SEC is seeking information on Iconix's financial reporting." "Mr. Carter had no role in that reporting or Iconix's other actions as a public company," the representative said. "Mr. Carter is a private citizen who should not be involved in this matter." At the time of Iconix's acquisition of Rocawear, news reports said Jay-Z would continue to be the chief creative officer of the Rocawear brand. The Grammy-winning artist launched the company in 1999 with Damon "Dame" Dash, co-founder of Roc-A-Fella Records. Two years ago, Iconix publicly announced a $169 million write-down of Rocawear, following by another write-down of $34 million in March of this year, according to the SEC. Shares of Iconix Brand Group fell more than 6 percent on the heels of the SEC announcement.